Born in Truro, Nova Scotia on May 21, 1948, Jim Morrison showed interest in cars from a young age. His first car was a 1957 Chevy 4-door sedan, and his second, a 1956 two-door hardtop. On June 25th 1989, Morrison won his first national event at the Grand Molson in Super Gas with his 1970 Opal GT that Allan and John Armstrong built for him. 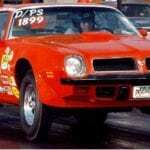 In 1991, Morrison won the NHRA Points Race in Super Gas at the Atlanta Dragway in Commerce, Georgia. 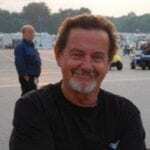 He also won the Points Race at the Sanair International Drag Strip in 1992, and the Lebanon Valley Dragway in West Lebanon, NY in 1998. In 2001, he won first place in Super Rod at the Maryland International Raceway President’s Cup Nationals in Budds Creek Maryland (IHRA). In 2002, Morrison won Super Comp at the Lucas Oil National in Redding, PA with his 2000 Ed Quay Dragster. He was a victor at the Super Rod – IHRA Race Citrus Nationals in 2005 (at the Moroso Sports Park in West Palm Beach, FL) and again in 2007 at Super Gas (at the Gatornationals in Gainsville, FL). 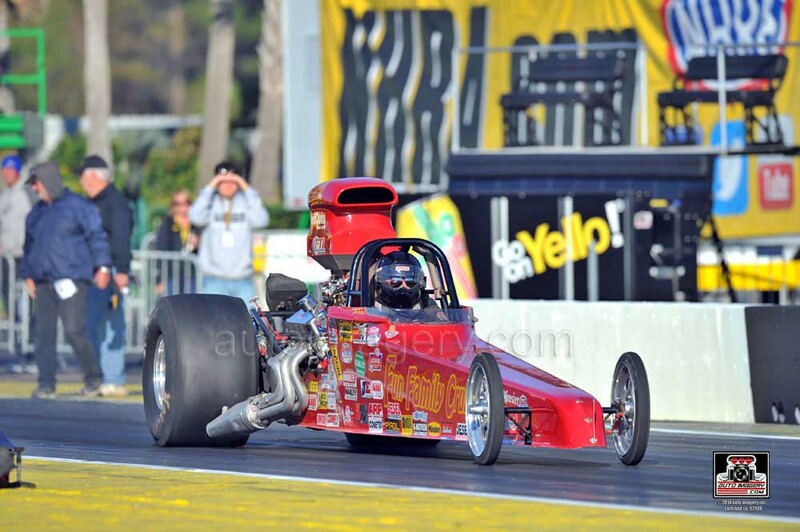 In 2011, Morrison was Super Comp champion with his Ed Quay Dragster at the Palm Beach Nitro Jam. Morrison is grateful to those who helped him throughout his career. He sends special thanks to his wife Anne, car and engine builders Allan and John Armstrong, his pit crew, Daryl Lightle and Joe Roy, his friend Chuck Rothermel (for putting together the Ed Quay), and John Scotti.